Scotland’s finfish aquaculture sector relies on Scotland’s high quality environment and abundant freshwater resources. We have unveiled firm, evidence-based proposals for a revised regulatory regime and at its heart, a new sector plan that outlines how we propose to do this. Fish farm survey report - Evaluation of a new seabed monitoring approach to investigate the impacts of marine cage fish farms. Our press release explains more about the proposals for a revised regulatory regime. In preparing this draft sector plan, we have undertaken more scientific analysis, done more thorough thinking and held more discussions with stakeholders than ever before. We are determined to set the best and most up-to-date framework for regulating this sector. Recognising the diverse range of views on finfish aquaculture, we are keen to hear directly from individuals, interest groups, NGOs, communities, companies and others with a view on the regulatory proposals. Across November and December we will gather feedback to shape the future of how we regulate the finfish aquaculture sector. We want our communities to inform and enrich the decisions we take every day to protect and enhance Scotland’s environment. 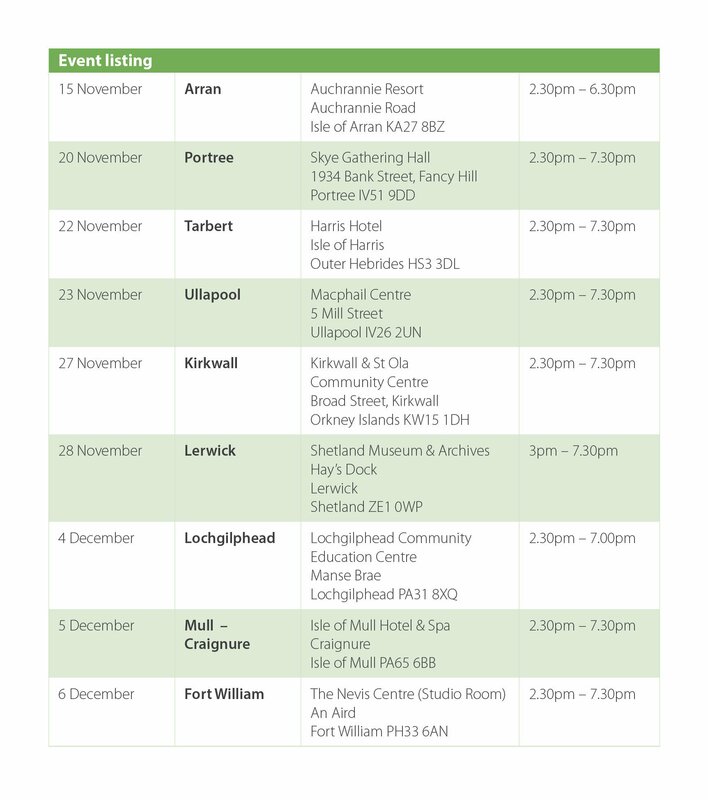 Community drop in events will give you the chance to speak with a range of SEPA staff, find out more about the proposals and answer your questions. No booking required.